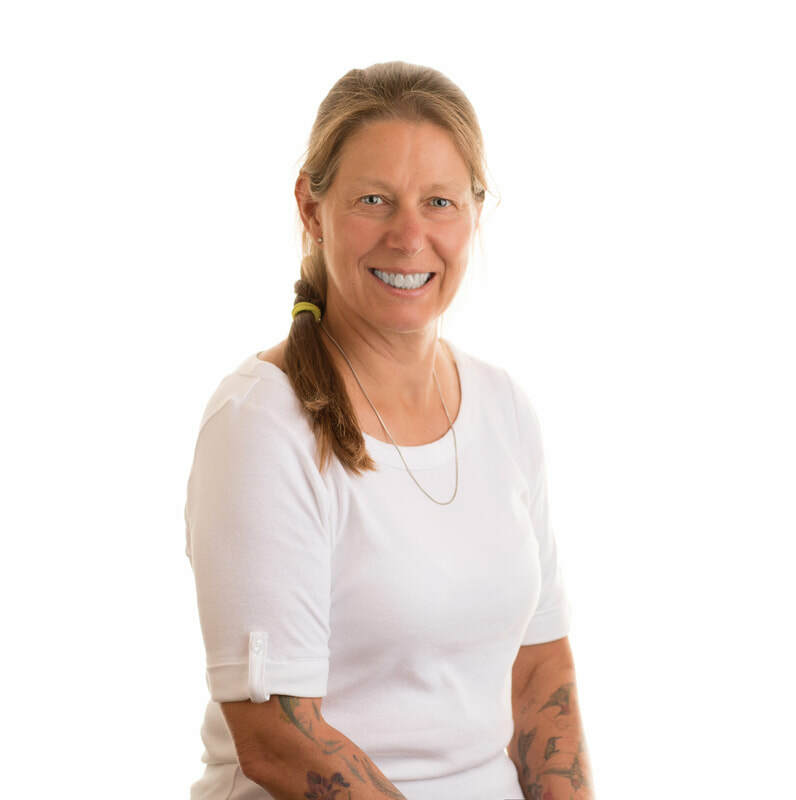 Karin uses a combination of subtle and deeper techniques, based on the patient's needs, to re-balance the body, correct posture, restore soft tissue function and relieve pain. Therapeutic Exercise- the personalized 'homework' after each treatment, so the patient can continue stretching, strengthening and re-aligning between treatments, increasing the rate of recovery. Karin enjoys providing maternity and infant massage for the health and well-being of both the mother and child. Karin completed 3400 hours of training at the Okanagan Valley College of Massage Therapy (Vernon), graduating at the top of her class in 2006. Prior to joining FORM Health Clinic Inc., Karin spent over five years treating patients at a clinic in North Nanaimo. Prior to studying massage therapy, Karin earned her degree as a Chemical Engineer and worked in that capacity for 16 years. Karin has also worked as a sea kayaking guide, first aid instructor and served as a part-time firefighter and ski patroller. Additionally, she has experience in yoga, martial arts, running and cycling, and delights in the year-round gardening made possible by Nanaimo's mild climate.